Customer security is of paramount importance to RealVNC. 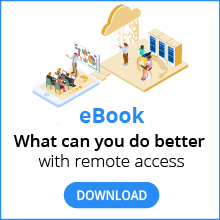 As such, our security strategy is ingrained in all aspects of our VNC Connect software. We have invested extensively in our security, and take great pride in our successful track record. 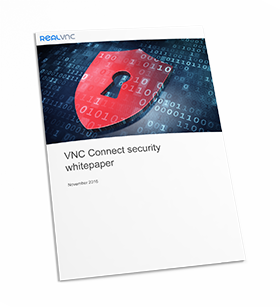 The document details the consistent measures we take to ensure VNC Connect remote access connections are as secure as possible.